Long Island Computers + Technology (LICT) is a technology consulting firm servicing businesses in the New York City metropolitan area. We do not sell hardware or software, we are your technology advisers and IT department. With over 25+ years in the technology industry, Long Island Computers + Technology (LICT) is the premiere choice when it comes to having your business operate smoothly & efficiently. Each client has different needs, and our solutions are custom tailored to fit the requirements. No project is too small or large; we serve Fortune 100 businesses to home-office clients throughout NY, NJ and CT. Whether it’s Mac, Windows, Servers, Networks, Tablets, Phones or any other technology related venture, we are your trusted partner, operating on-site or off-site remotely. What are you waiting for? Talking with us is no risk and absolutely free! High profile positions require precision and efficiency. We know that when it comes to your business, down-time is a productivity killer. We’d love to consult with you and see what we can do to improve your revenue and safeguard your investments. When launching a new business idea or venture, getting your technology right from the start will help you focus on the business you set out to build, and not be consumed by the technical limitations you may encounter down the line. Whether you’re looking for a complete solution to your IT needs, or already have an existing tech provider and need extra coverage for vacations or large projects, LICT is more than experienced in this realm. Servers, hardware or software issues? 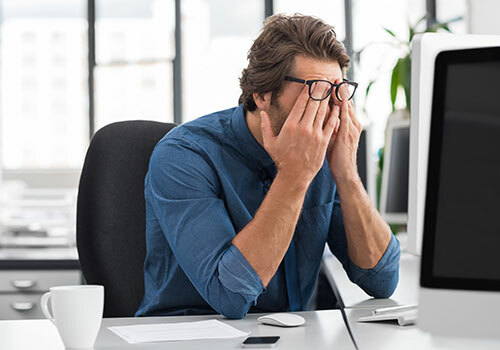 Are your technology failures keeping you from being able to run a business? Please contact us and let us see if we can solve your crisis. It may be easier than you imagine! The expert advice that LICT has brought to us is priceless; they saved our company. LICT has saved us tens of thousands of dollars per year in IT costs. I know when I ask LICT to do something, it gets done. I can sleep at night. 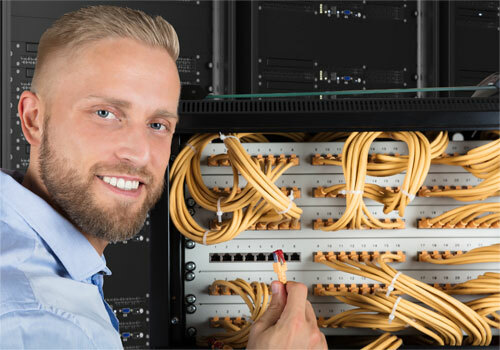 We specialize in assisting small and large businesses with all their technology needs throughout Long Island, New York City, New Jersey and Connecticut. If you do not see something here, please contact us and let us know what you are looking for. If we don’t do it, we can probably recommend another firm that does. Are you a motivated, experienced technologist? We thrive on innovation and finding solutions to the uncommon issues that arise. site by alchemy design co.